Representing Scotland at this event will be Scottish U18 Champion – 12 year old Ben Larg (TSC) in the U16 and U18 division and also 17 year old Peter Laing (EBSC) in the U18s who also reached the final at this years nationals to qualify for the team. 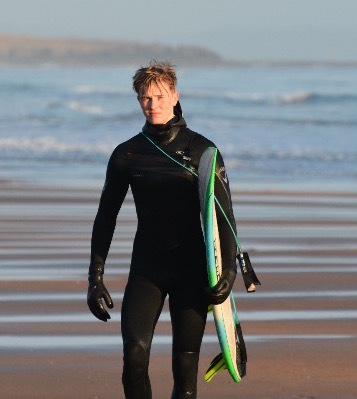 This year’s ISA World Juniors will be the 3rd international cap for young Ben who has previously represented Scotland at the ISA World Juniors in the Azores in 2o16 as well as the European Championships in Morocco in 2016 also. This will be the first time Peter will have competed on the world stage. 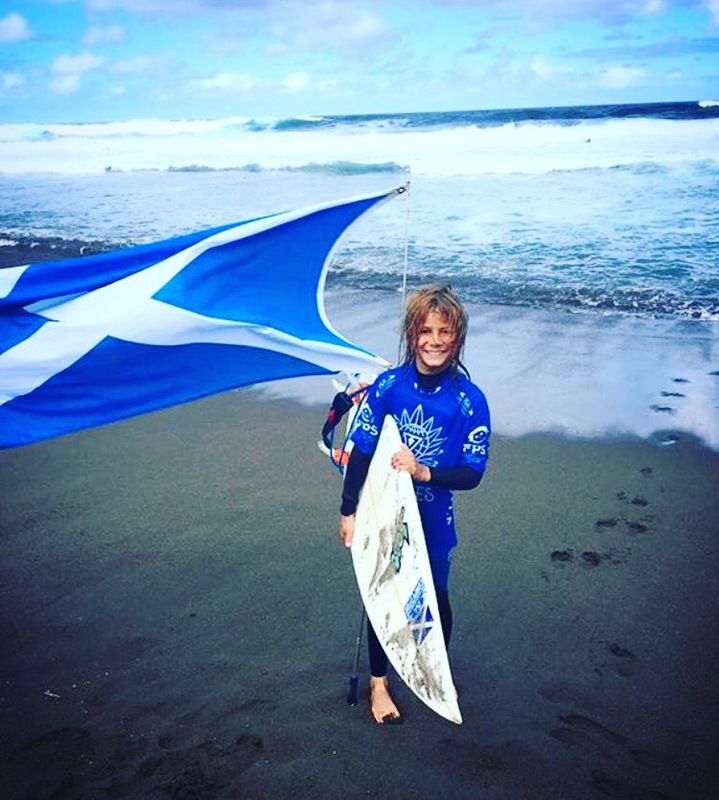 *normally the SSF will not support any athlete to represent Scotland with an individual Crowdfunding page but due to the last minute nature of the decision to attend the event in Japan an exception has been made in this instance. Going forward any athlete participating for Scotland may only Crowdfund through an SSF condoned Crowdfunding page for the entire Scotland team.